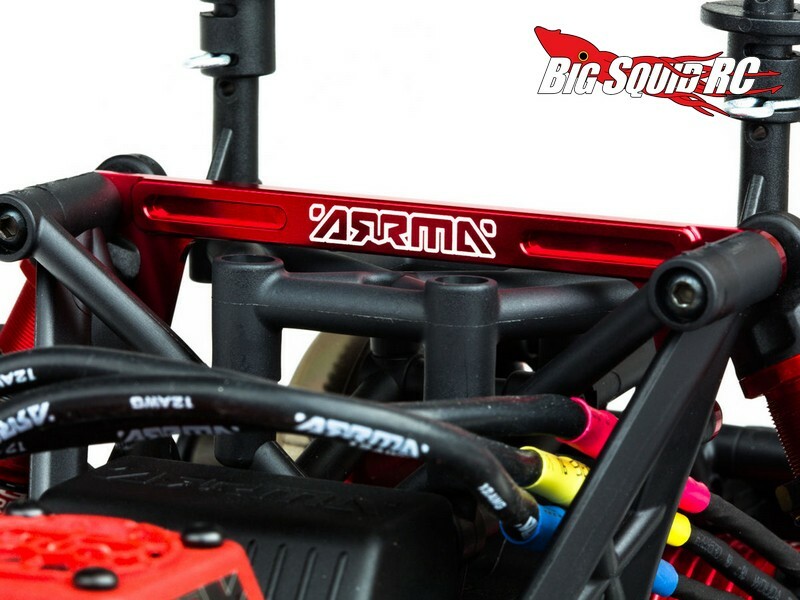 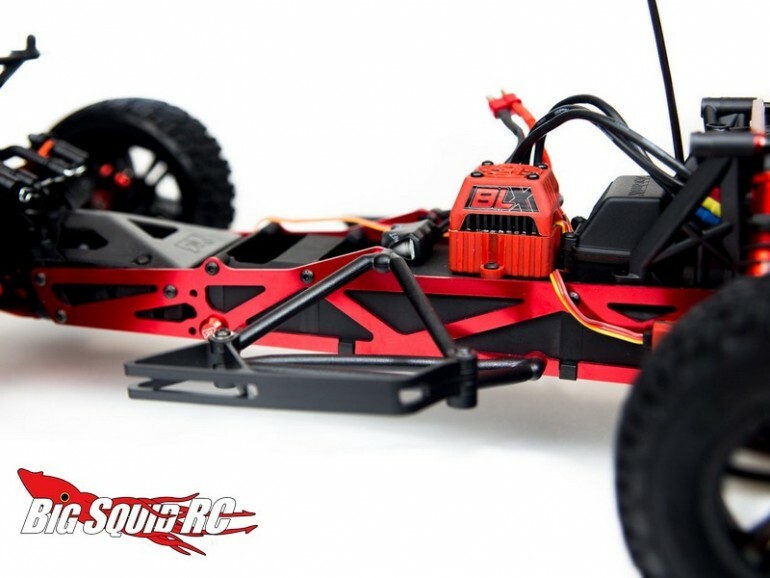 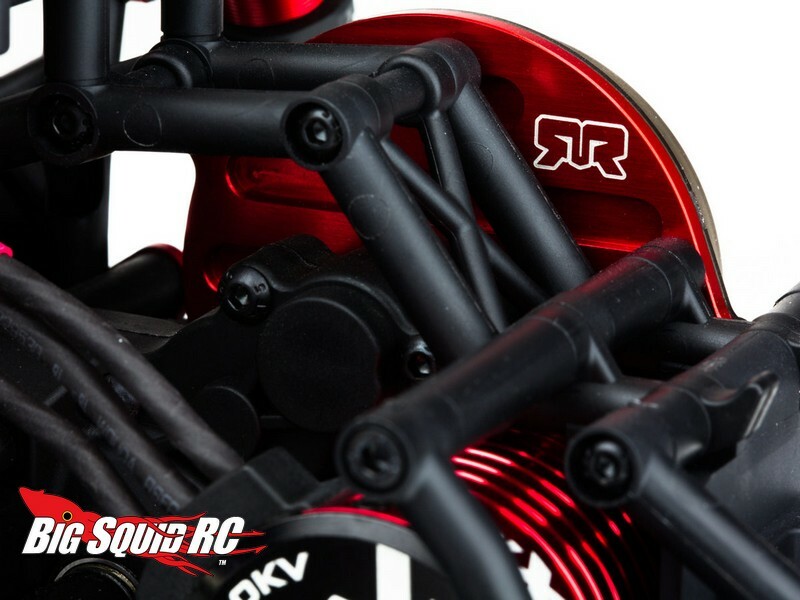 Red Anodized ARRMA Aluminum Upgrade Parts « Big Squid RC – RC Car and Truck News, Reviews, Videos, and More! 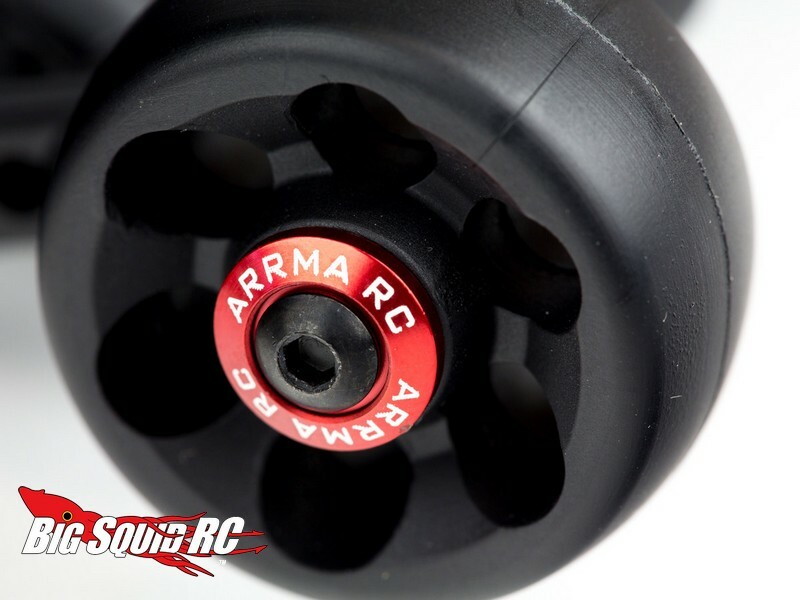 It’s been a big day for ARRMA RC here at BigSquidRC. 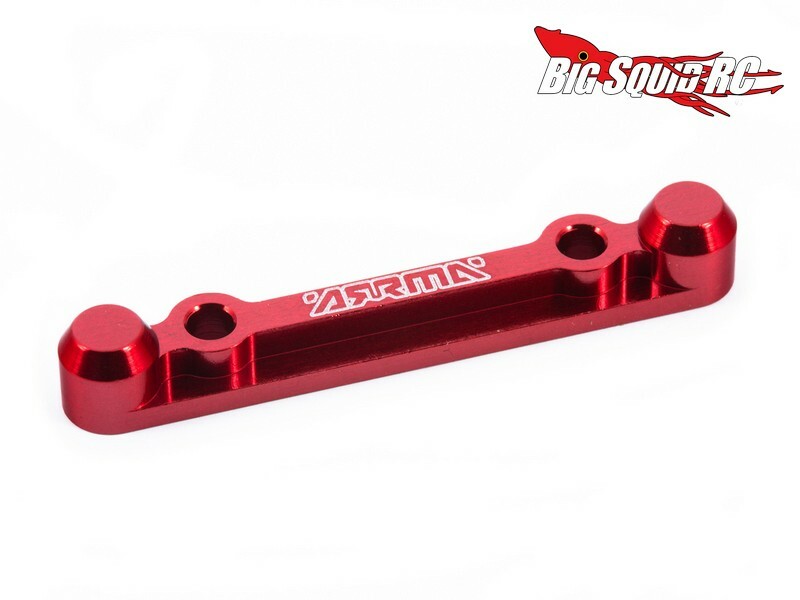 We posted the first unboxing pictures of the Kraton Monster Truck last night and today we get to post a slew of aluminum upgrade parts for their renowned 1/10th scale line-up. 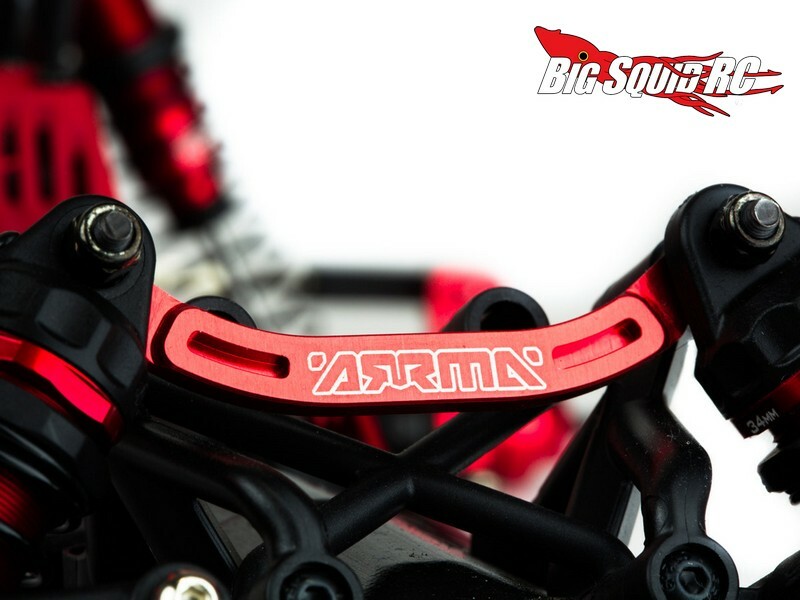 The new ARRMA aluminum upgrades were designed to be tough, easy to install, and to turn heads. 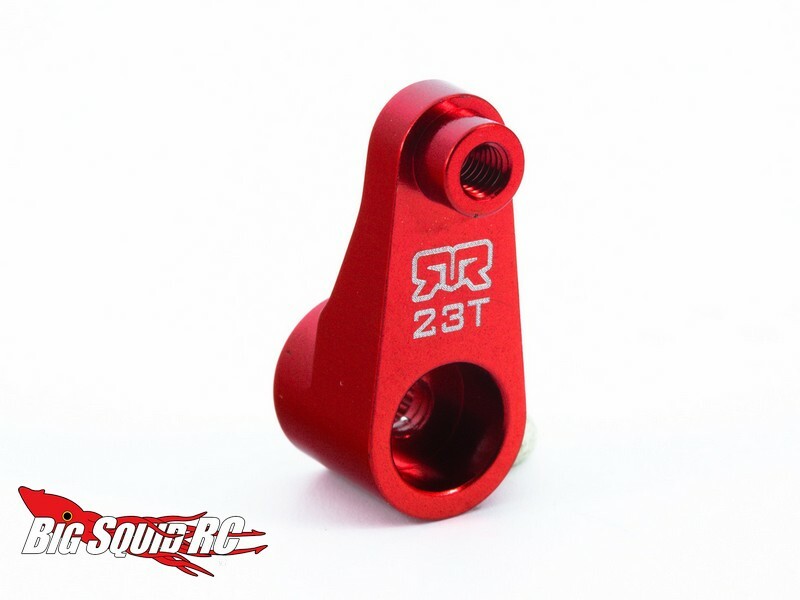 Precision manufacturing was used to ensure a perfect fit and the bright red anodizing will make sure everyone knows your truck is loaded with upgrades. 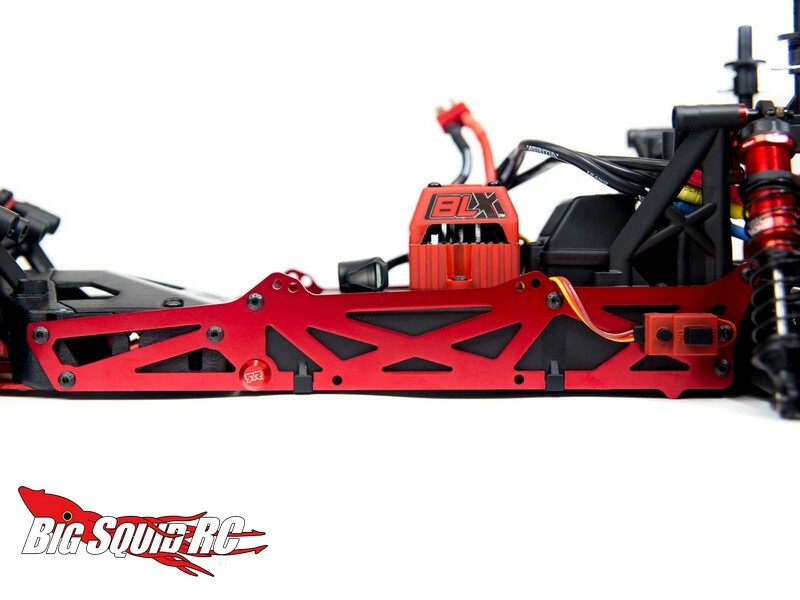 The new parts fit 1/10th scale BLX and Mega series vehicles. These are shipping right now and you can get complete details at This Link over on ARRMA’s website.